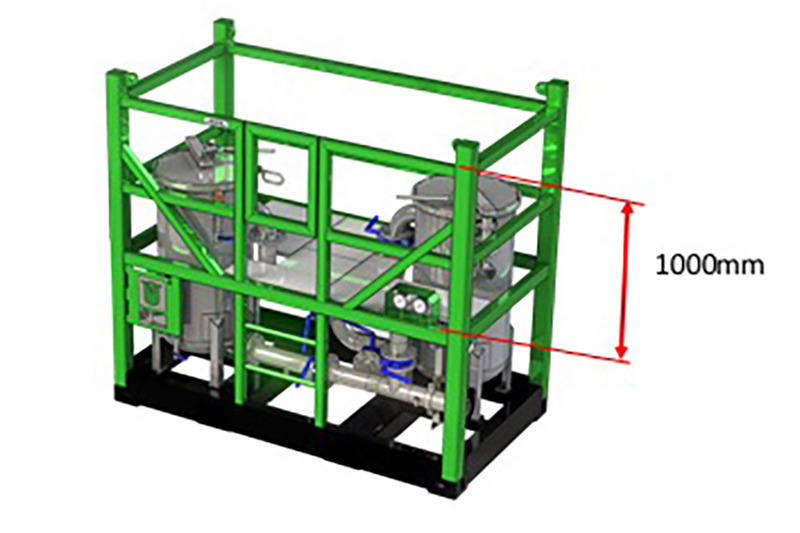 Safety rails on your filtration skids compliance with modu and norsok? Are your safety rails on your filtration skids compliance with MODU and NORSOK? Safety is priority one if it comes to working in an offshore environment. 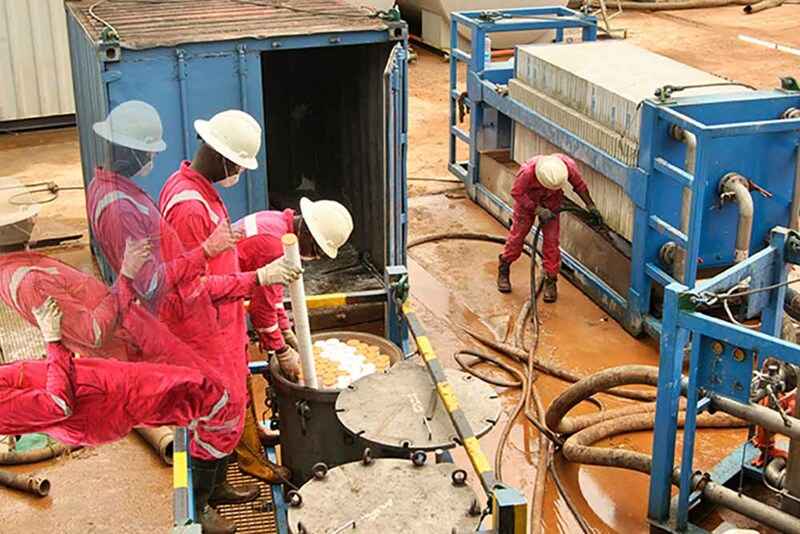 Offshore workers are exposed to high risks, due to the many factors such as high pressure processes, small footprint, weather conditions, lots of equipment movement in small areas, etc. All our filter skids are DNV2.7-1/EN12079 certified, which is mandatory, this certification has prevented a lot of lifting risks and failures over the last years.Besides the DNV2.7-1 design, it is very important to have a safe working platform at your dual vessel cartridge filter unit (or also known as twin vessel, duplex unit, twin pod). Our safety railing has a height of 1000mm with an intermediate bar of 500mm. A 1000mm height railing will give enough protection not falling over the railing. This is written in the MODU design rules or NORSOK D-001. Many other filtration units do have a lower railing. The big risk is when an operator steps backwards, tackle and flip over.